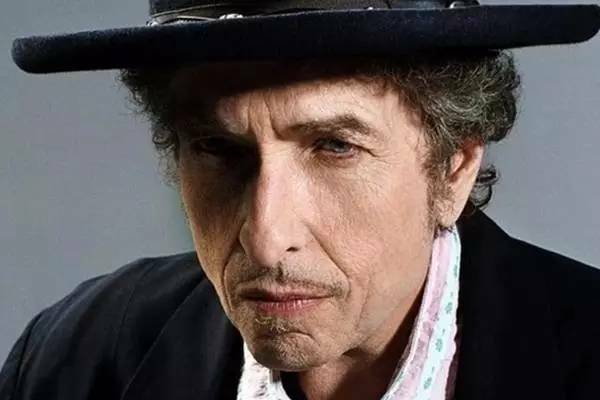 Bob Dylan, as the winner of Nobel Prize for Literature on 2016 for having “created new poetic expressions within the great American song tradition”, he is also a great songwriter and singer. And he is absolutely outstanding and brilliant in our mind. There is no need to comment him or his remarkable achievements. Just share his best songs (lyrics) we have ever listened to before. 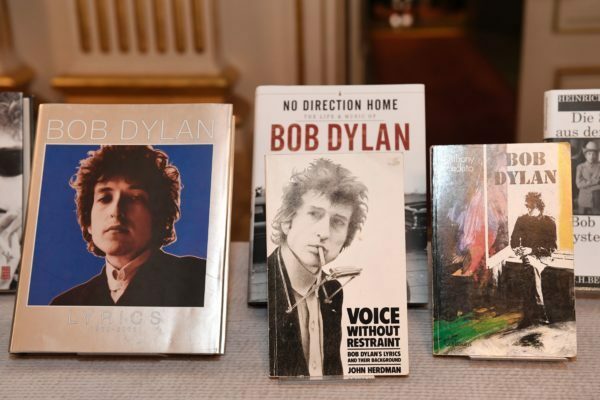 Steve Jobs loves music, and Bob Dylan is his most loved musicians. Steve Jobs creates a consumption of purchasing single track on iTunes Store, although he think that the albums could and should be split, specific to Bob Dylan, he almost has complete albums of Bob Dylan in iPod. In literature, he wrote his thoughts into the lyrics like a poet, like thoughts on life (blowing in the wind), concern on suffering people (Working men's Blues), and about love (Girl from the North Country). He is a man who injects songs into poetry. That's why Dylan won the Nobel Prize for literature. On January 24, 1984, the Macintosh launch conference, Steve Jobs used The Times They Are A-Changin' as the opening for this cross-time product. And it was considered as one of the great timeless classic songs. This song tops the list of Rolling Stone's 500 Greatest Songs of All Time. This song has definitely changed the world and it just revolutionised the music industry back then. The melody and lyrics are amazing and this masterpiece is unforgettable! Maybe we cannot understand why it is so great and ranked Top 5 through the song list. That is to say, you can't fully understand this song only if you know more about the American history. I have seen many articles about the background of this track, really shocked and moved. It is a protest song by Bob Dylan, and one of his best protest songs about the imprisonment of Rubin "Hurricane" Carter. It is truly one of his greatest songs recommended by other fans, you will get different feelings after listening in this totally different century. Like other works of Dylan in the same period, this song also has receivedanalysis and interpretation from music critic and professor of literature. If you are the fans of Bob Dylan, you may have already downloaded these best and classic songs from Apple Music. But in order to keep them on your cell phone or computer forever or even collect these tracks on your music devices like iPod, MP3 player or burn them to CD, you also need NoteBurner Apple Music Converter. 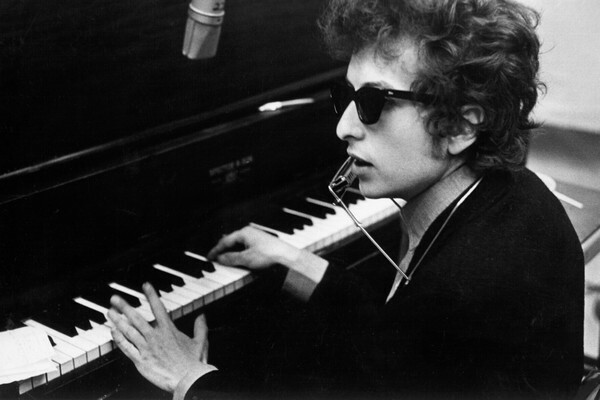 It will help you remove the DRM from these music and convert them to MP3, WAV, AAC, FLAC and the ID Tags information will be preserved at the same time, so that you can enjoy Bob Dylan's tracks offline and keep them forever without any limitations.